We were informed that on Wednesday, April 7, 2011 at 9 p.m., four immigration police officers entered the home of Mrs. Ameneh Samry, born in 1930. 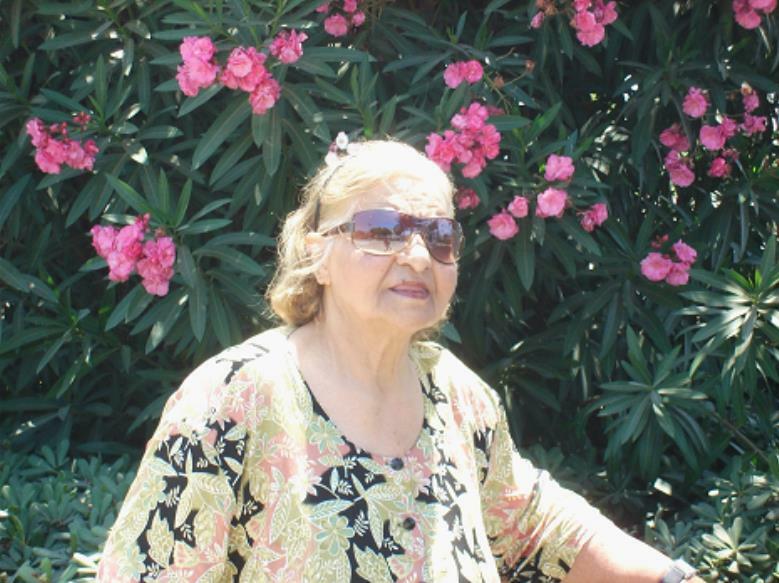 This 81 year-old person has had her asylum file closed by the Cypriot government. She suffers from short-term memory loss, bladder control issues, and is unable to walk (she is currently wheelchair-bound). She was arrested and held in a detention ward at a police station. After one day at the police station, considering her need for assistance in visiting the bathroom in addition to her problems with bladder control, it became very clear that the police station was not equipped to take care of her. The police called her sons to come and fetch their mother, but she is now required to come to the police station every day to give her signature so they know where she is.